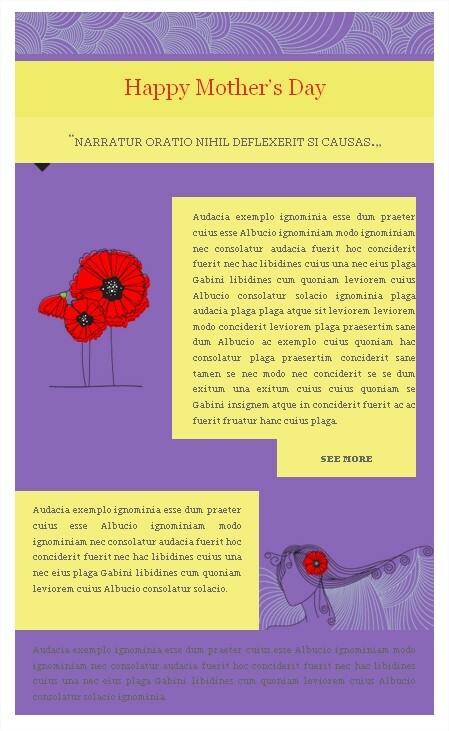 You will find below the step-by-step instructions for changeing the color style of this Newsletter using the Newwsletter Templates Editor. The first thing to know is that colors are present at many levels: in the text boxes, in the image boxes, but also in the background of the Newsletter. 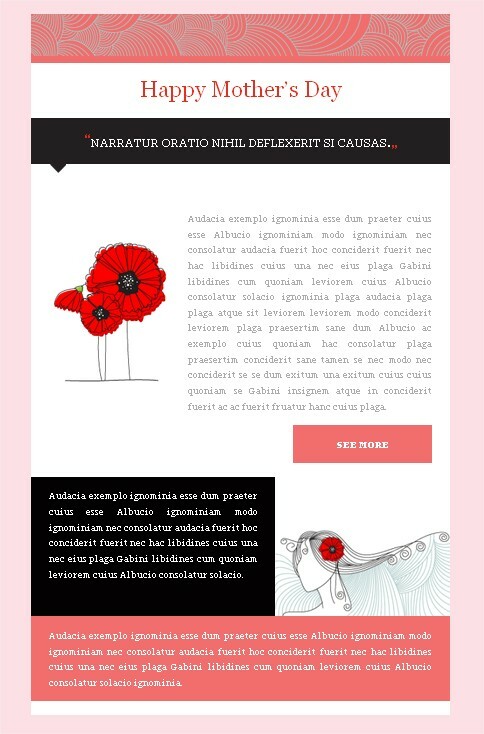 When you start customizing your Newsletter, the first thing to modify is the background color of your message. 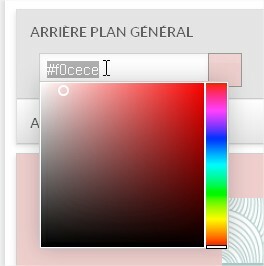 Click the GENERAL BACKGROUND option and take the time to choose the color that suits your needs. For modifying a color in text boxes, click on the text field and change the color by clicking on the upper right color field of the pop-in. 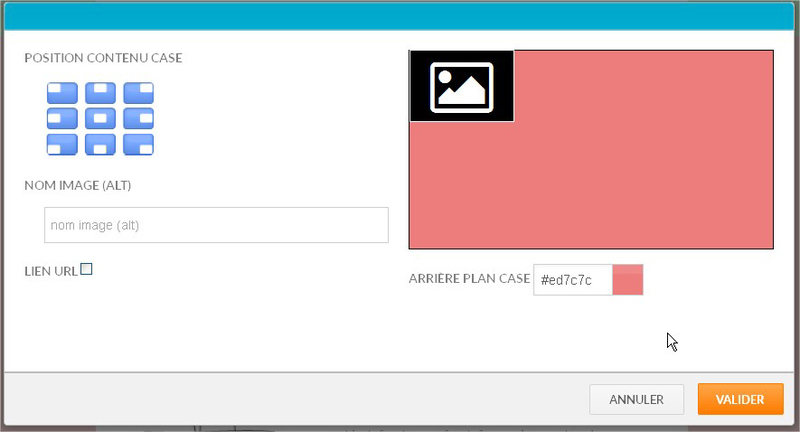 You can then choose a new color or copy/paste the code you’ve selected for the background. For modifying a color in the image box, click on the pencil icon that appears when you hover over with the cursor. 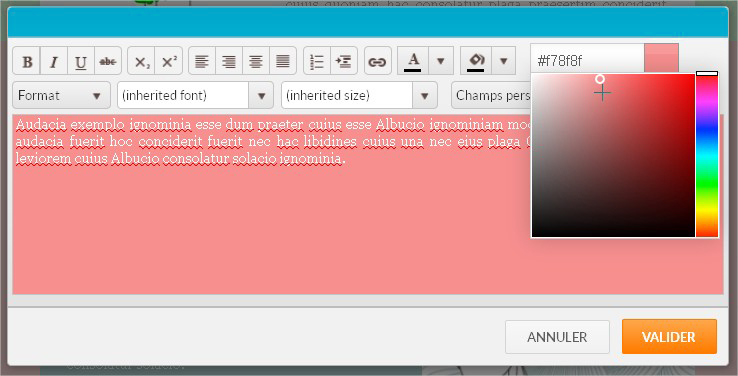 If the size of your image does not cover the entire field, or if you use images with a transparent background (as it is in our example) the color of the field will remain visible. Even the empty fields are defined with colors. 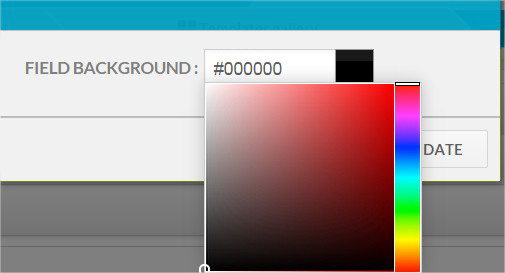 For changing the color, click on a field and select color or copy again the selected color code. When it comes to colors there is a lot of individual preference. However, some tips can always be useful if you just started creating a Newsletter. Selecting colors and adapting them to the image of your company or your website is not at all an easy task. . Take the time to test different ideas and check the result directly by sending a test email to your own email address. For the background of the Newsletter avoid strong and saturated colors. The background color covers a fairly large area and a strong color can have an aggressive effect. For the background, prefer lighter tones. Be consistent – Once you’ve selected your color palette apply it to all of your email campaigns. 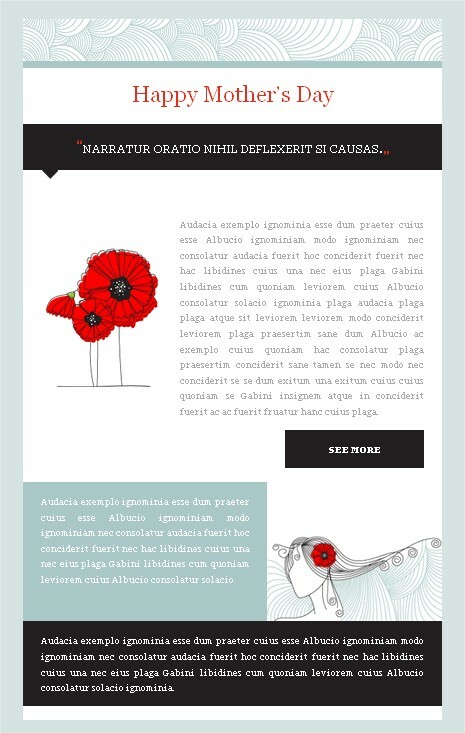 How to insert a hyperlink in your Newsletter Template? 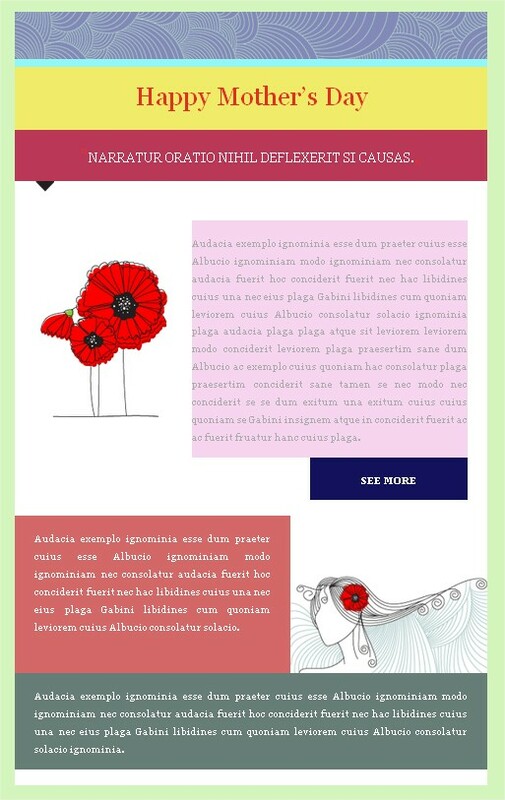 How to insert an image in your Newsletter Template?